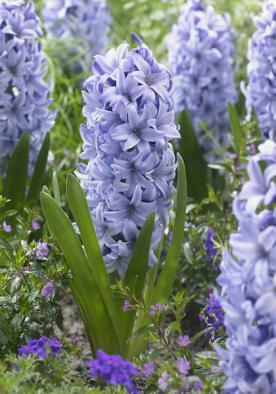 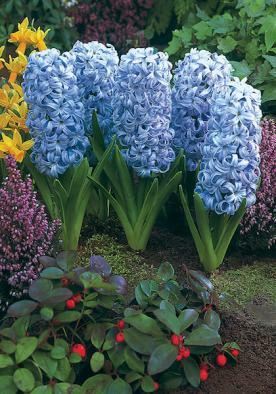 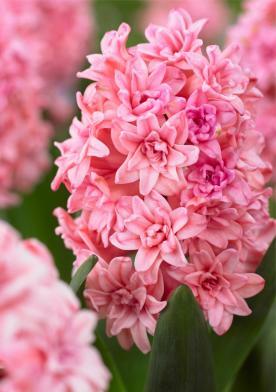 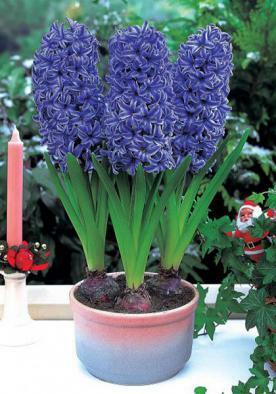 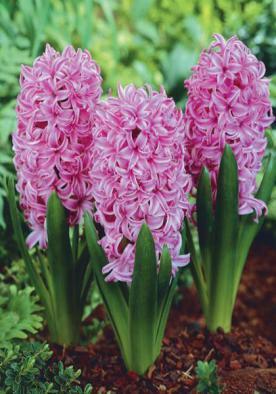 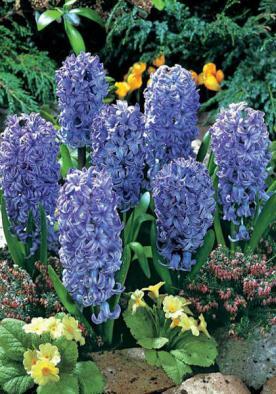 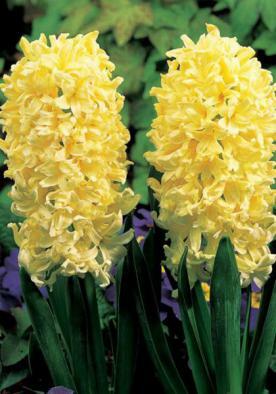 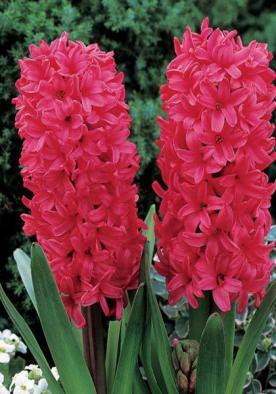 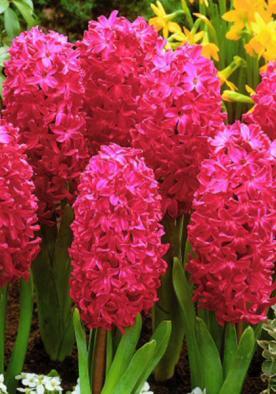 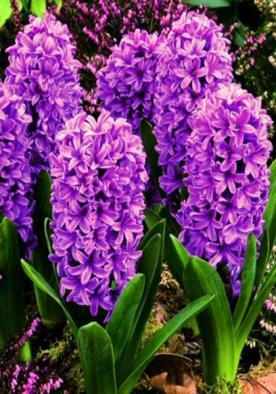 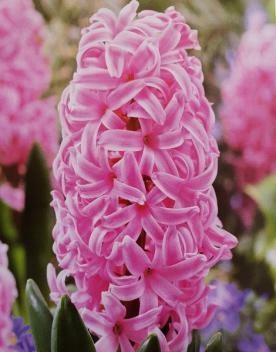 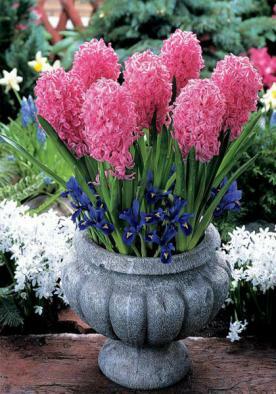 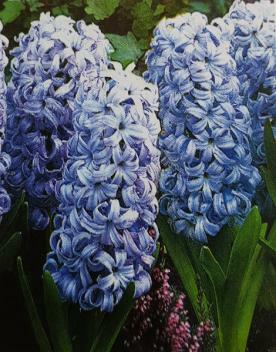 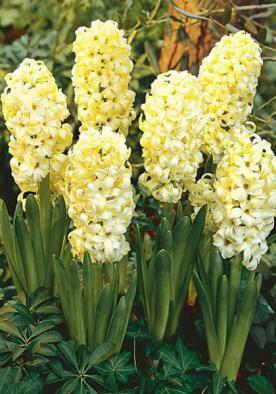 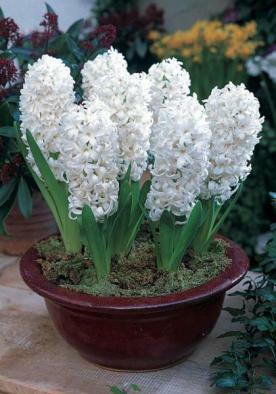 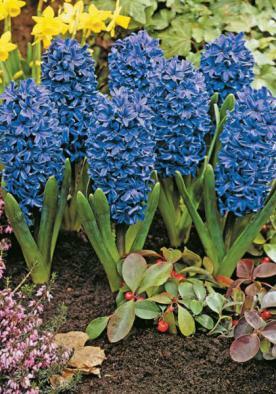 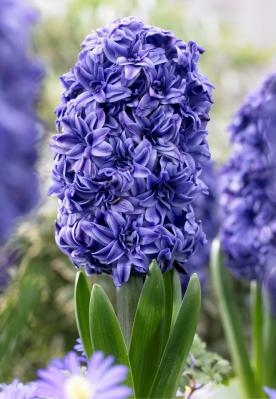 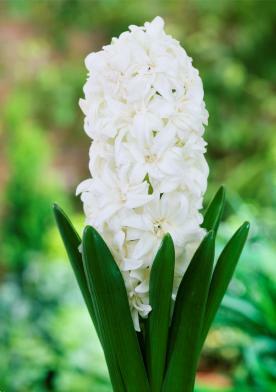 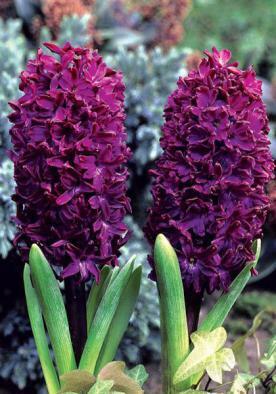 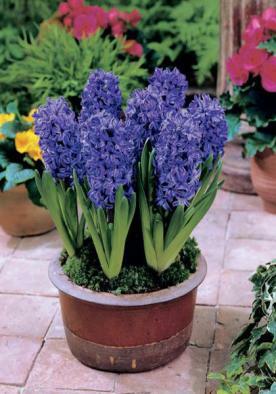 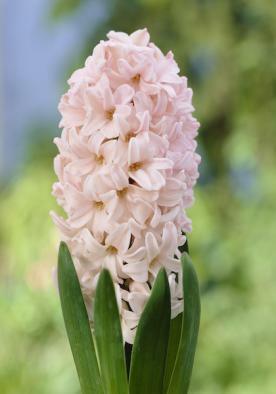 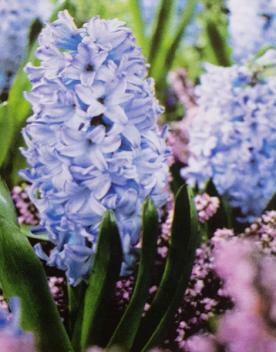 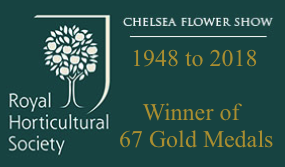 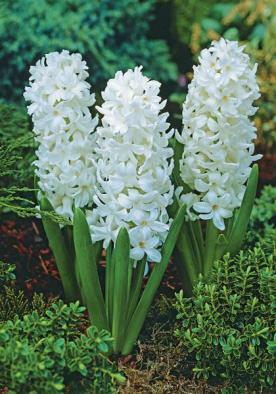 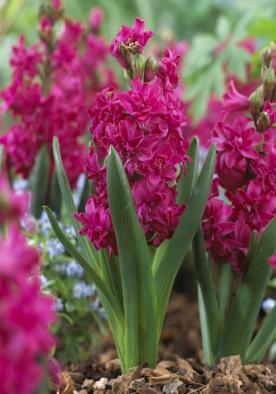 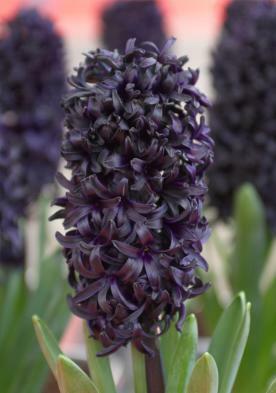 These top size Hyacinths will produce beautiful large flowers. 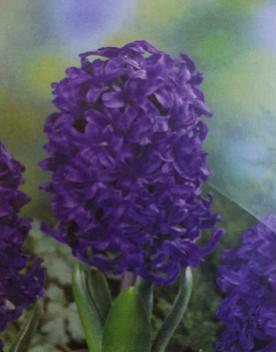 Size 18-19cm. 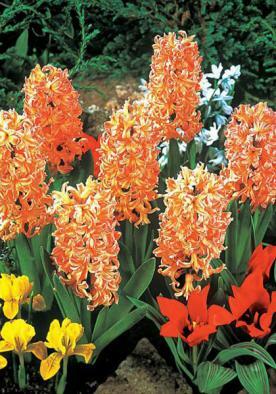 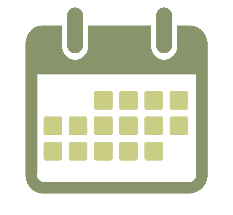 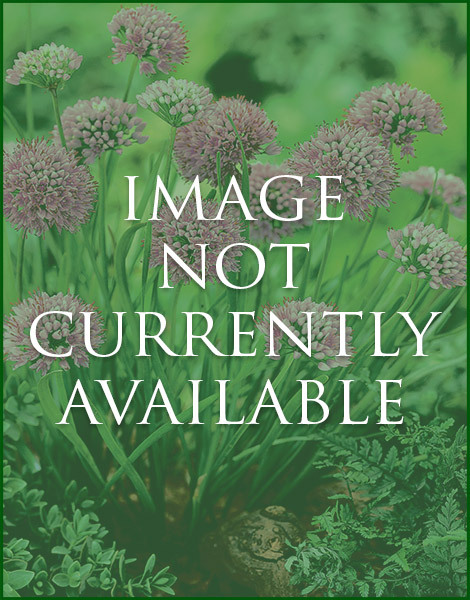 These varieties are suitable for bowls.